Increasing FPS in Windows 7, 8, Windows 10 is something that gamers have been trying to discover for quite a while now. Read below to find more about this. When you switch to Windows 10, you might encounter FPS issues like spikes and freezes and the easiest way to increase your PC’s performance is by tuning up your system. The frame rate is the frequency at which an imaging device produces unique consecutive images called frames, being expressed in frames per second (FPS) or hertz (Hz). If you want to increase your Windows 10 performance, these tips can help you get a more impressive graphical performance from your games. Also, if we’re talking about gaming on Windows 10, maybe you might be interested in reading more about DirectX. A driver is a program that helps you communicate with your hardware resources. To have the best results from your video card, you have to have your drivers updated with the latest bug fixes and optimizations, and download them from the manufacturer’s website. 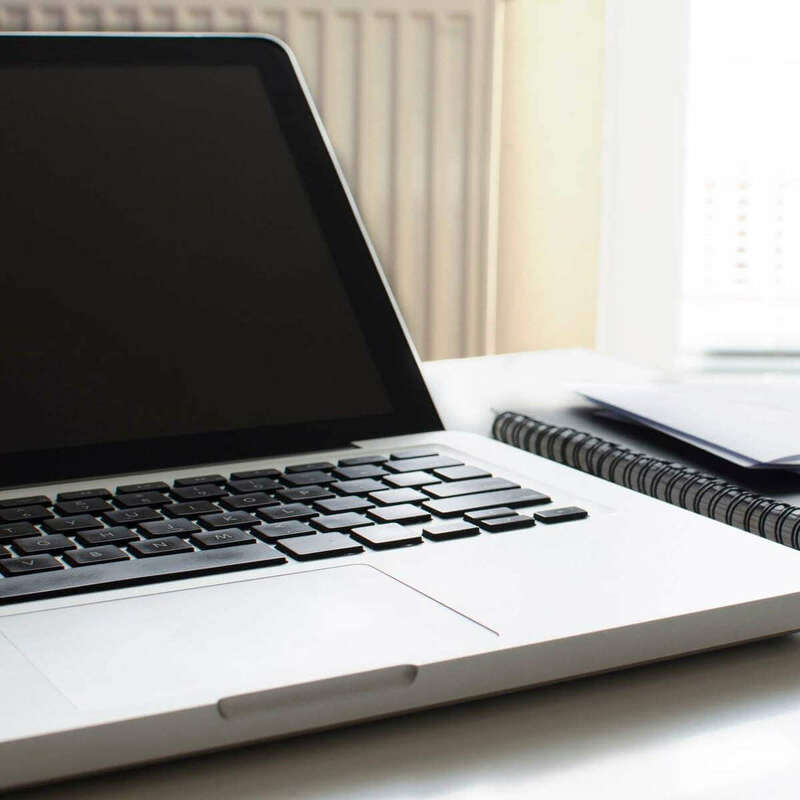 Have a look at our article with help on how to update outdated drivers on Windows PCs. First, you have to identify your video card name and manufacturer. All the images from below have been resized, so click on them to see the full size to understand better what you have to do. 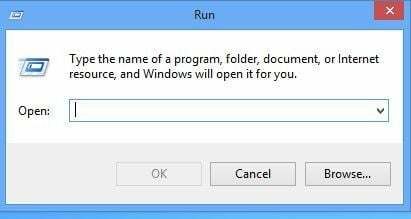 Open a run window (Press [Windows Key] + R). Type dxdiag and then hit Enter. Note the name and manufacturer of your card. Select the Product Type, Product Series, Product, Operating System, and Language. 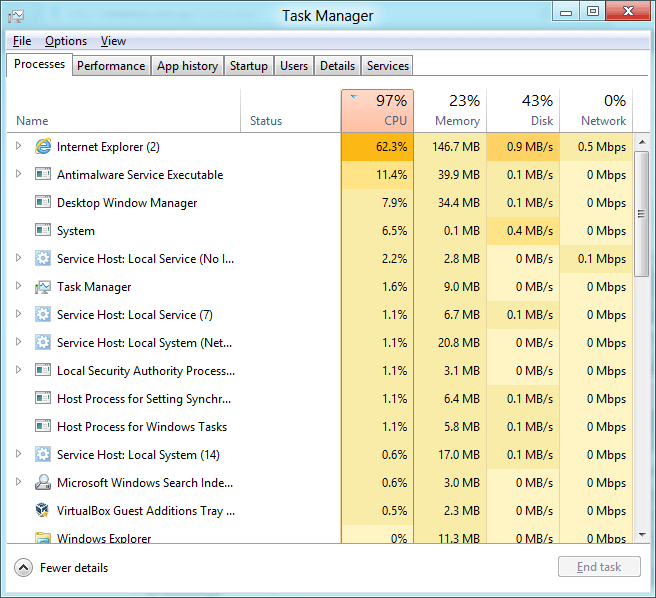 When the driver is downloaded run the .exe file and if you are prompted by a warning message click on “Allow”. Select the Type of System, Product family, Product and Operating System you have. Download and Run the file. 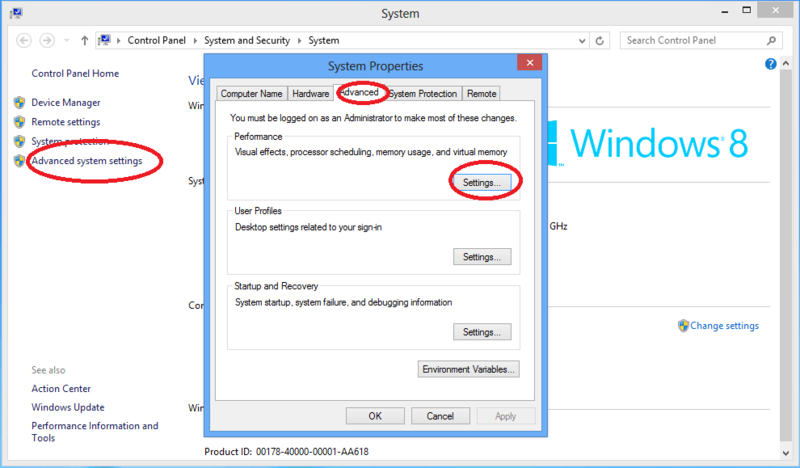 Click on “Check your system for updates” and follow the guide. 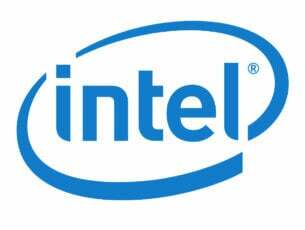 If you need assistance, Intel’s Utility Page includes both a Troubleshoot Installation function and a support section to assist you. From the left column select Advanced system settings. Check Adjust for best performance. You can also enhance FPS rates by lowering graphics settings. Reducing the display resolution may increase FPS rates depending on your hardware. In other words, this is not a universal recipe, but you should test it to see if it works in your case. 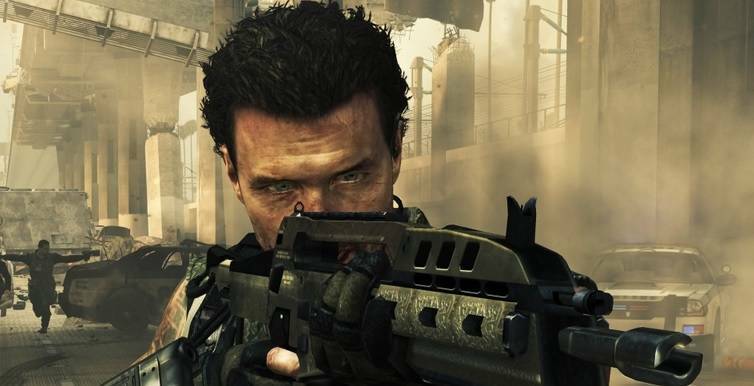 In most cases, lowering resolution will speed up the gameplay. The best solution is to adjust resolution using the games’ graphics settings. 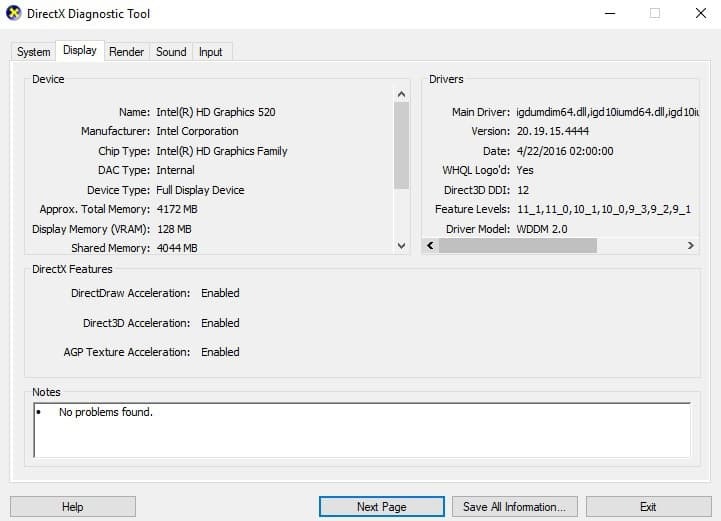 If you’re using an AMD graphics card, you may want to tweak a bit Vertical Sync, AMD’s equivalent of G-Sync. If you FPS severely dropped to 20 frames per second, enable Vertical sync on. Keep in mind that Vsync can also restrict FPS rates higher than 60Mhz. In that case, disabling Vsync, if it’s currently on, could improve FPS. Select 3D Applications to open 3D options. Scroll down to the Frame Rate Control settings > located the Wait for Vertical Refresh option. Select Always off> hit Apply. If you’re a casual gamer, we don’t recommend this solution. However, if you’re an avid gamer and you know what you’re dong, you may want to overclock your computer to see if this action boosts your FPS rate. You can use one of these overclocking software for Windows 10 to finish the job faster. Keep in mind that overclocking your computer may cause overheating issues. In order to prevent this problem, you can install a cooling software and use a cooling pad as well if you own a gaming laptop. Razer Cortex is a free game booster that optimizes your computer for gaming. As Razer explains, this tool improves your PC’s performance by managing and killing processes and apps you don’t need while gaming. 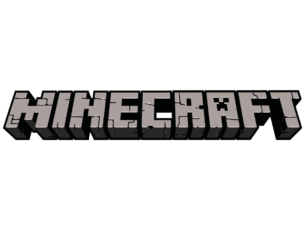 In this manner, games can access and use computer resources and RAM, resulting in higher frames per second and smoother gaming performance. Razer Cortex also comes with a built-in FPS counter that shows you the exact FPS that your system is pumping out, offering you real-time feedback on tweaking your game settings. Using Cortex: Boost is very simple. The tool automatically kicks in when you hit the play button. When you close your gaming session, the software auto-restores your computer back to the state it was before. It can happen to have processes which consume a lot of resources and you don’t need to run at this moment ( for example chat applications, browsers, etc.). From the Processes tab close any process you don’t need except the system processes. You can also take a look in Add/Remove Programs to uninstall software you don’t use any more of it was installed with another software. The malware installs on your computer without your permission with the purpose of stealing data and damaging your system. You can find on the internet many malware removal free programs like Malwarebytes. For more information on malware removal solutions, check out this article on the best Windows 10 virus removal tools to vanquish malware for good. 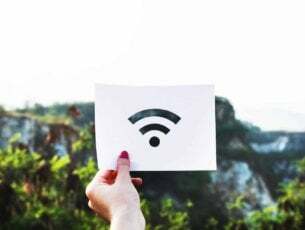 You can also remove real-time protection software like Microsoft Security Essentials or Spybot Search and Destroy because they slow down your system. 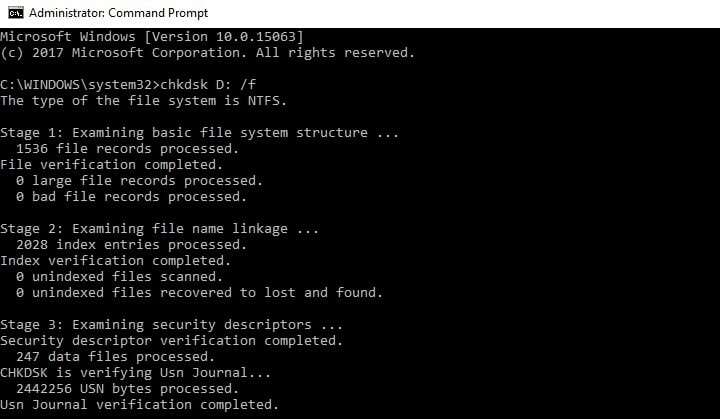 On Windows 10, you can run a disk check using Command Prompt. Start Command Prompt as administrator and type the chkdsk C: /f command followed by the Enter key. Replace C with the letter of your hard drive partition. 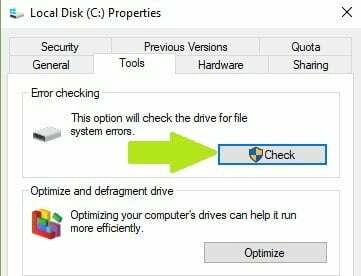 As a quick reminder, if you do not use the /f parameter, chkdsk displays a message that the file needs to be fixed, but it does not fix any errors. The chkdsk D: /f command detects and repairs logical issues affecting your drive. To repair physical issues, run the /r parameter as well. On Windows 7 and Windows 8.1, go to hard drives > right-click the drive that you want to check > select Properties > Tool. Under the ‘Error-checking’ section, click Check. We hope that the solutions listed above helped you boost the FPS rate. If you came across other workarounds to improve FPS, give us more details about these solutions in the comment section below.